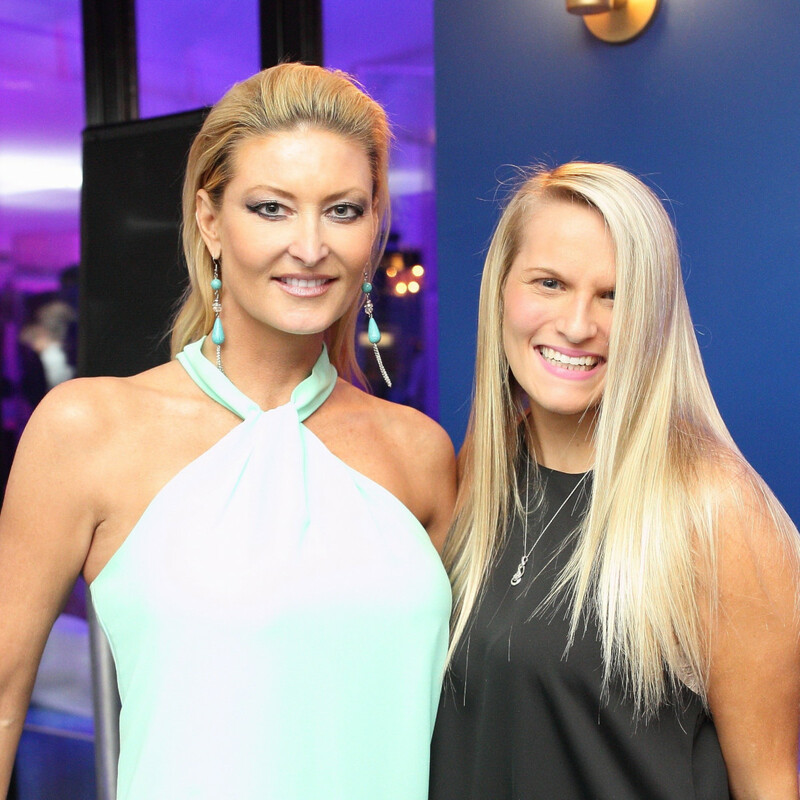 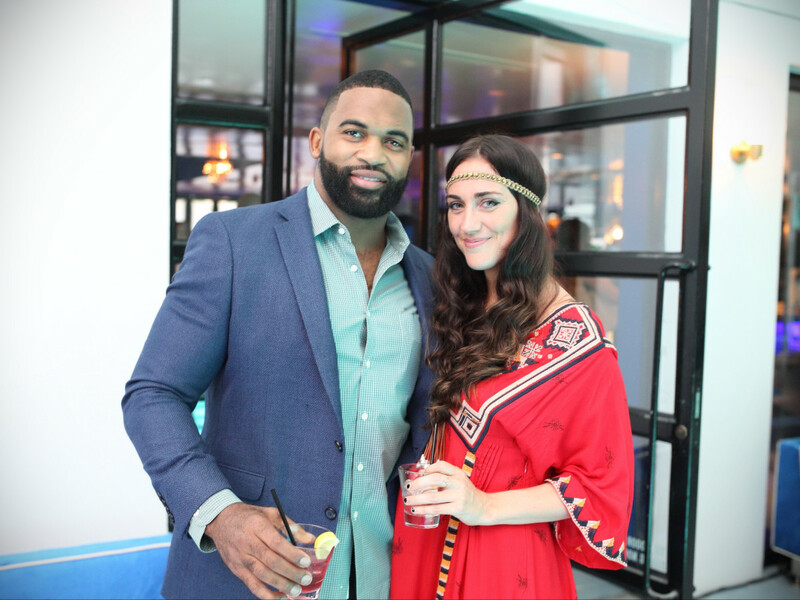 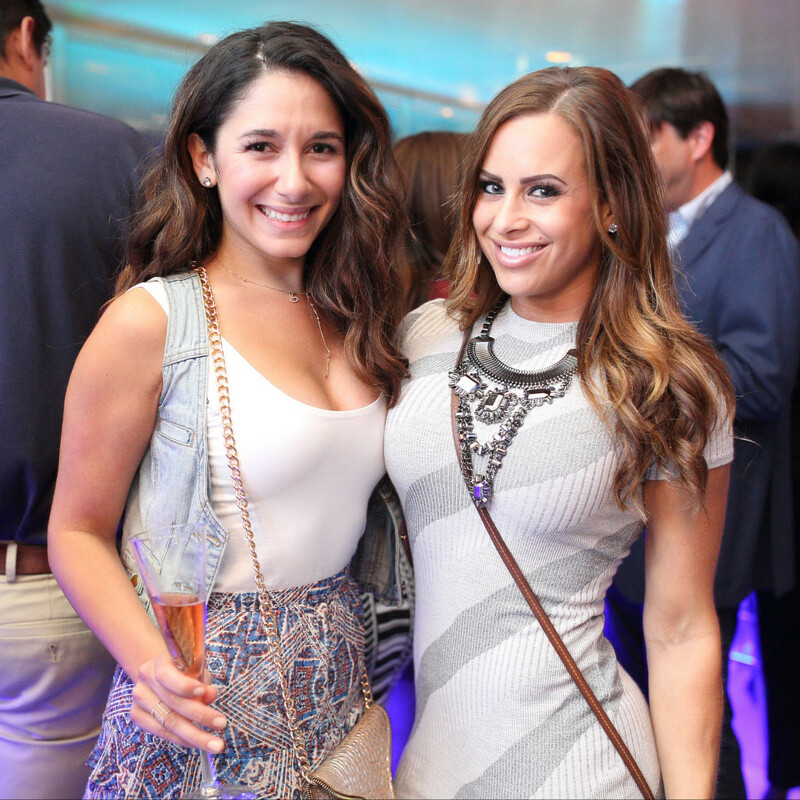 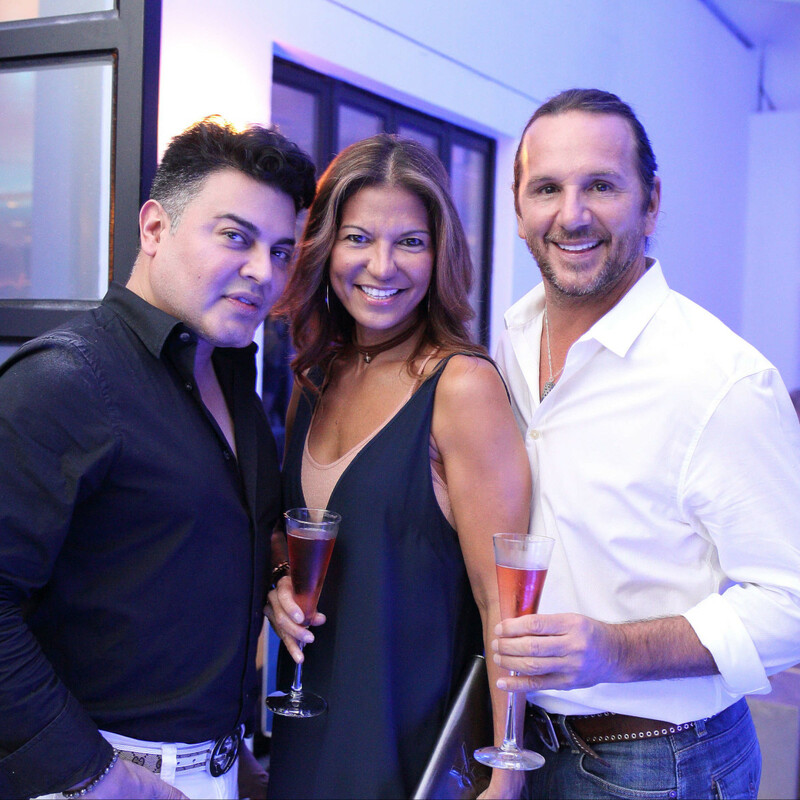 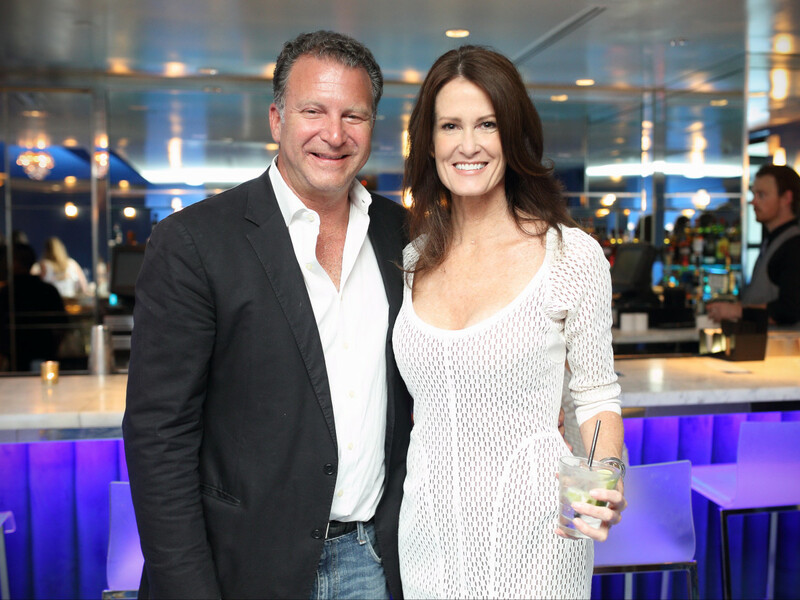 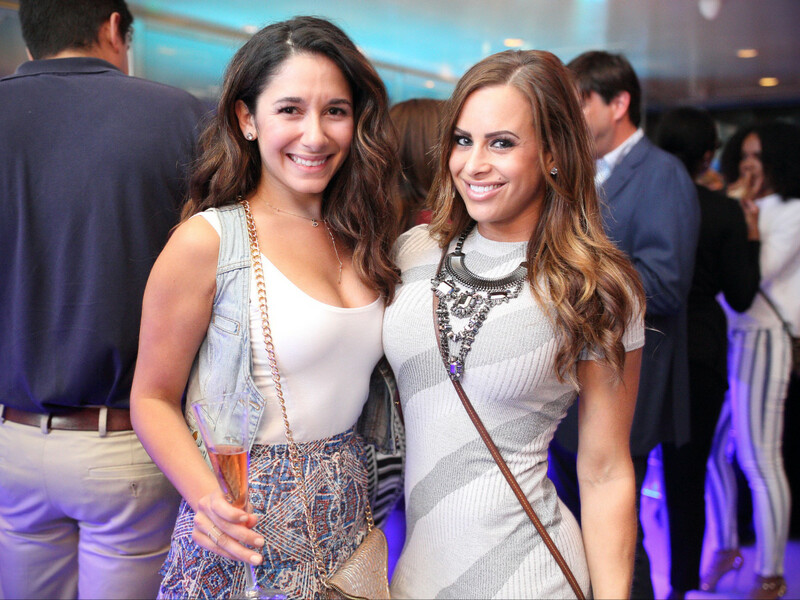 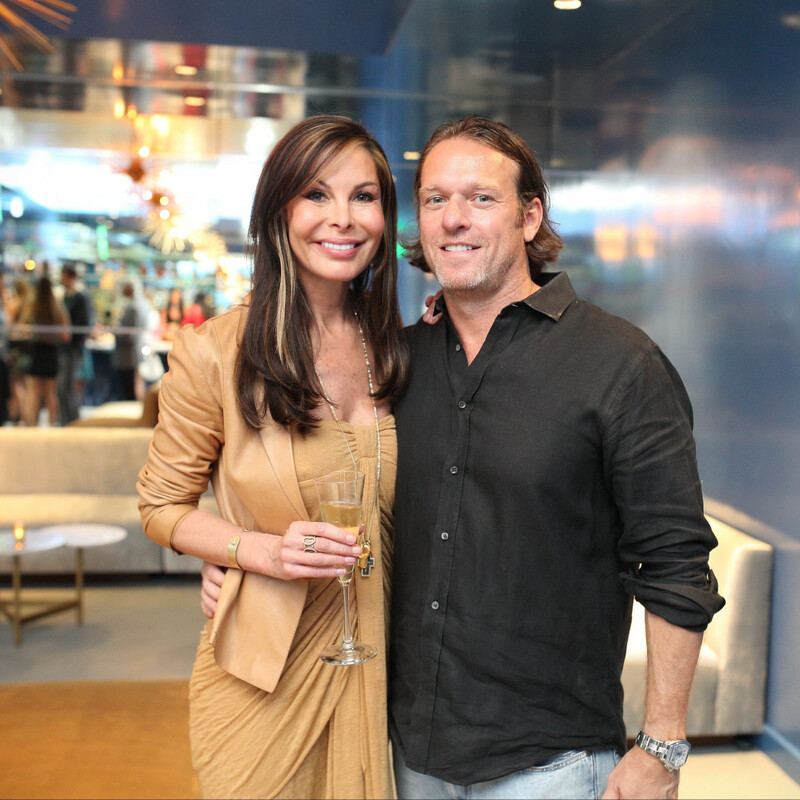 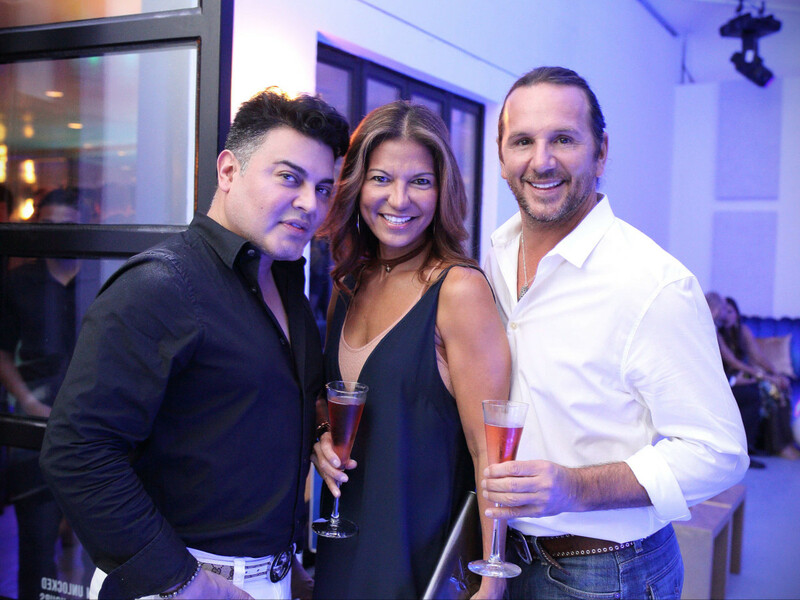 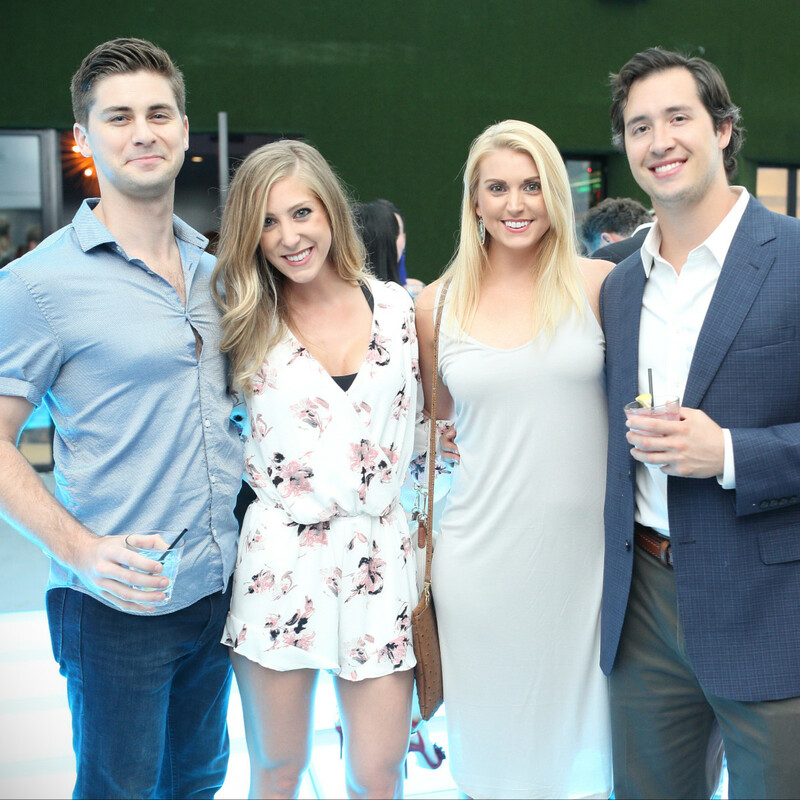 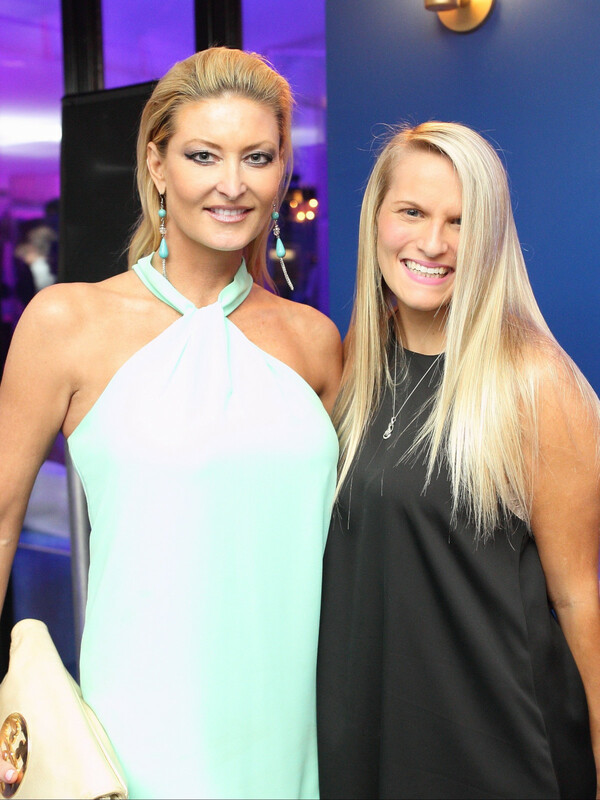 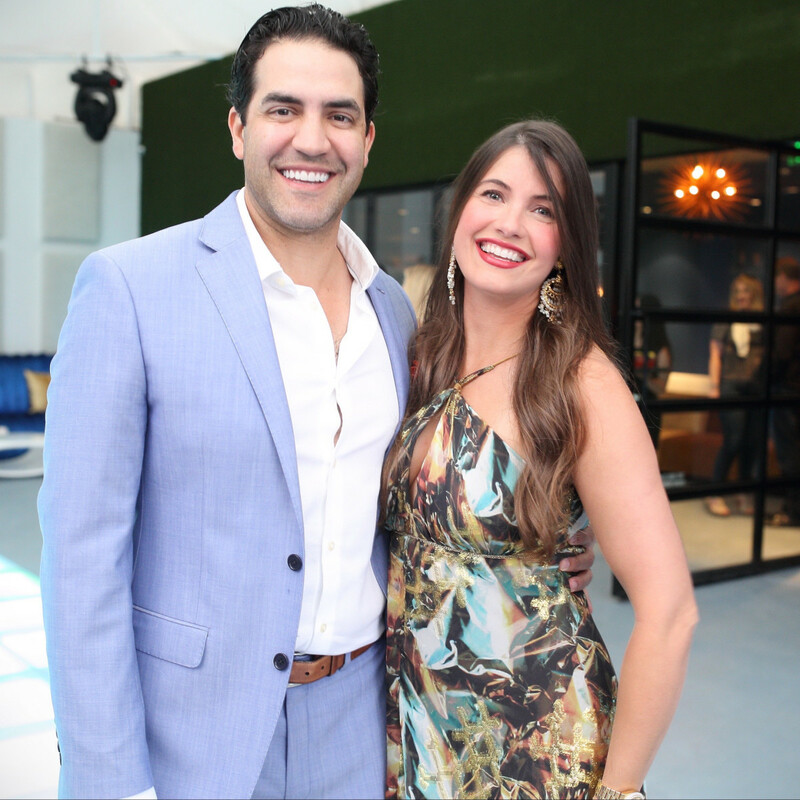 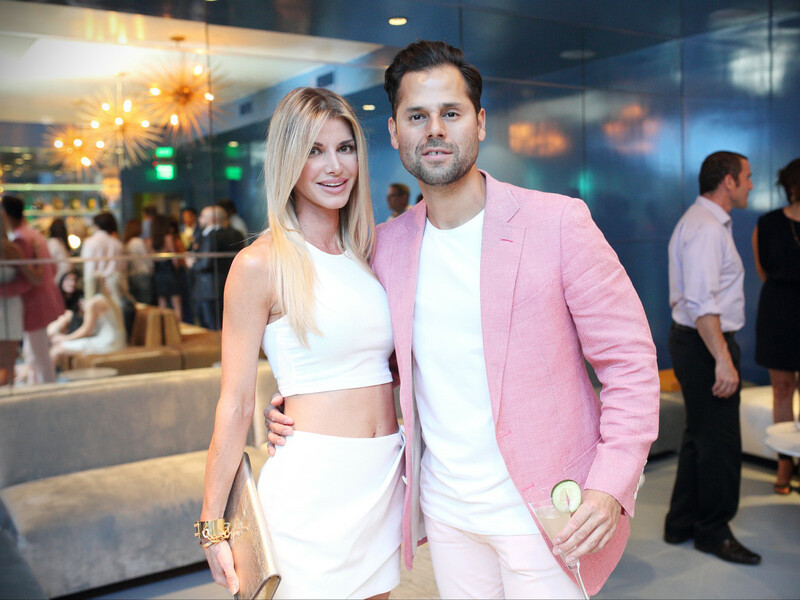 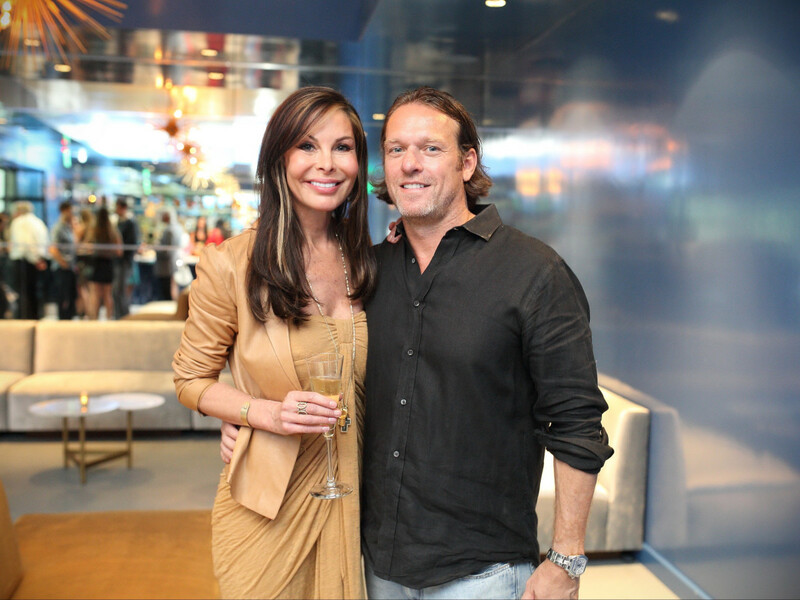 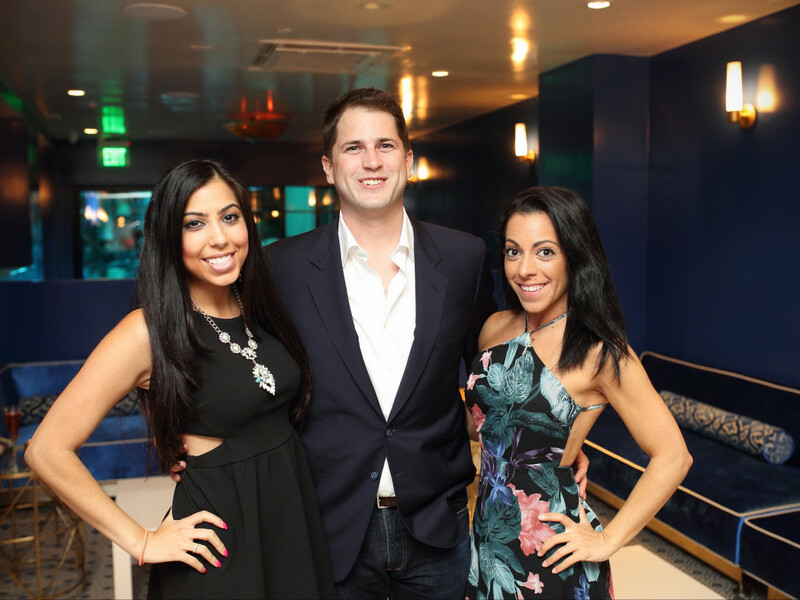 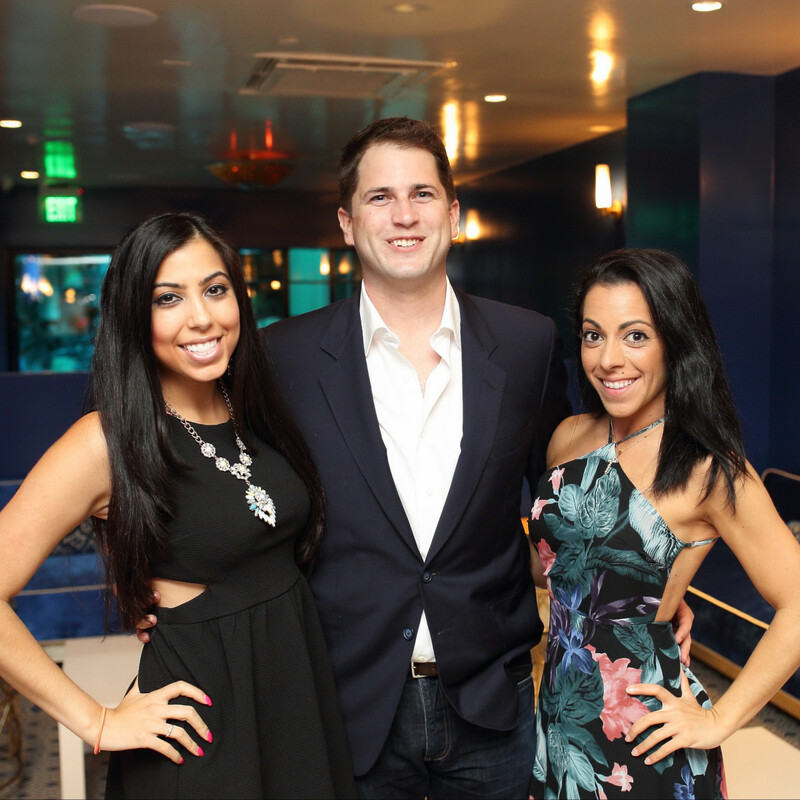 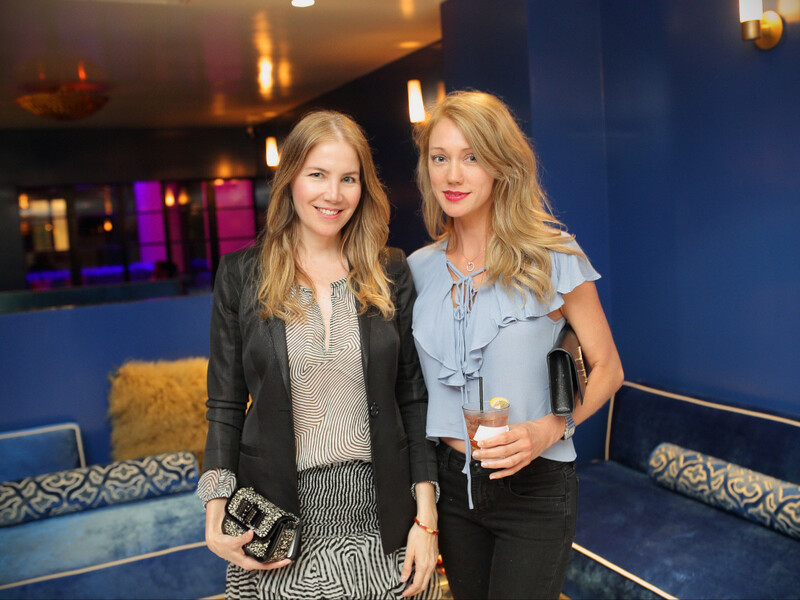 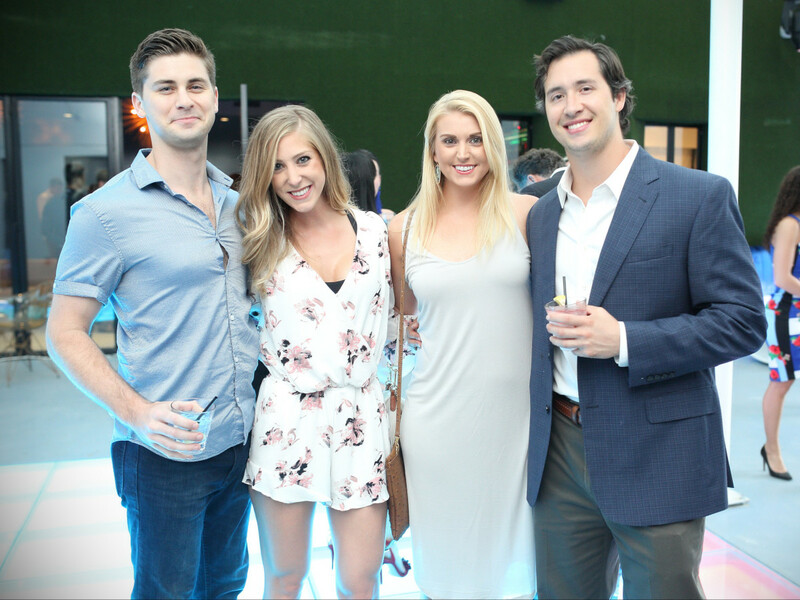 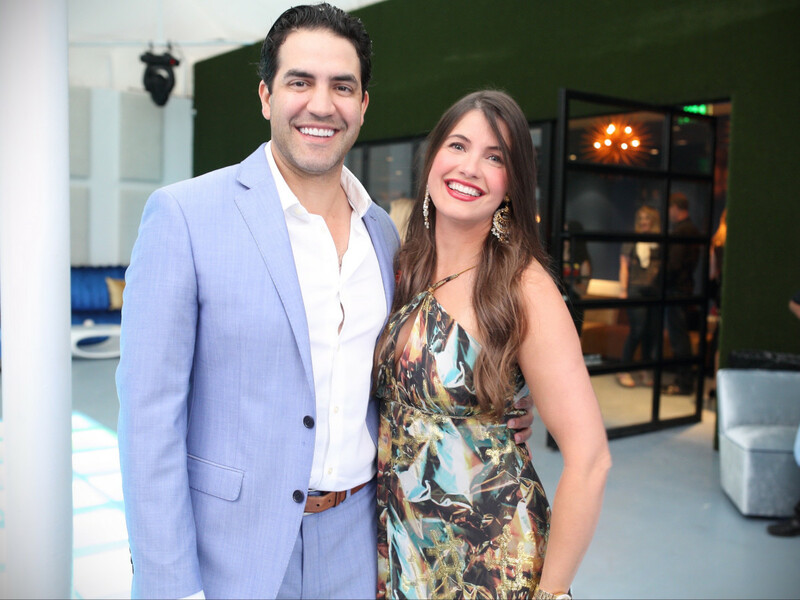 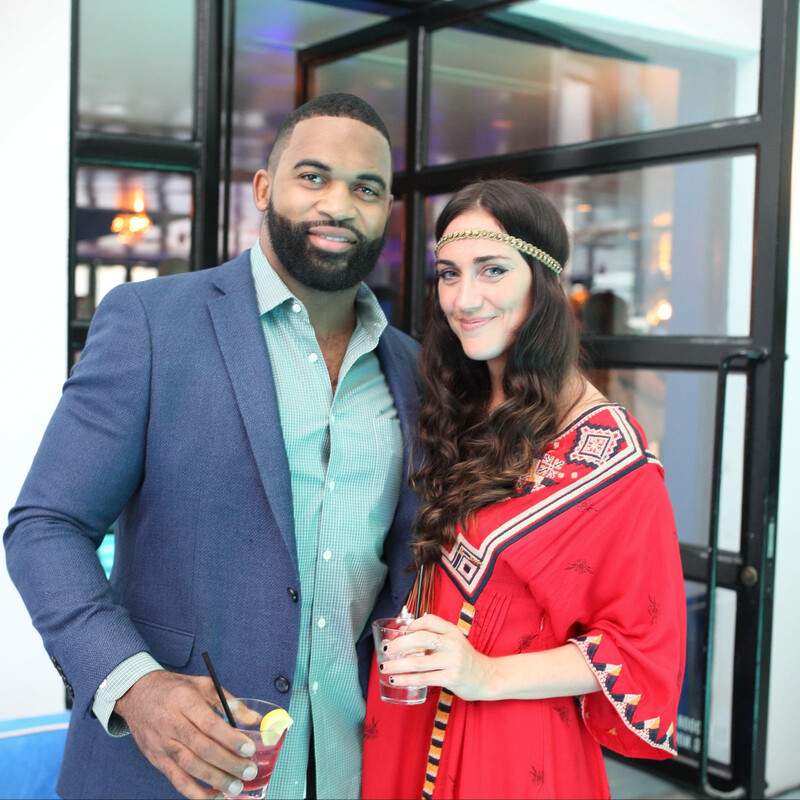 Only the most stylish of H-Town's clubby set received the coveted invitation for the unveiling of Bar Bleu, and more than 200 turned out for an early look at the $1 million transformation of the space that previously housed Hudson Lounge. 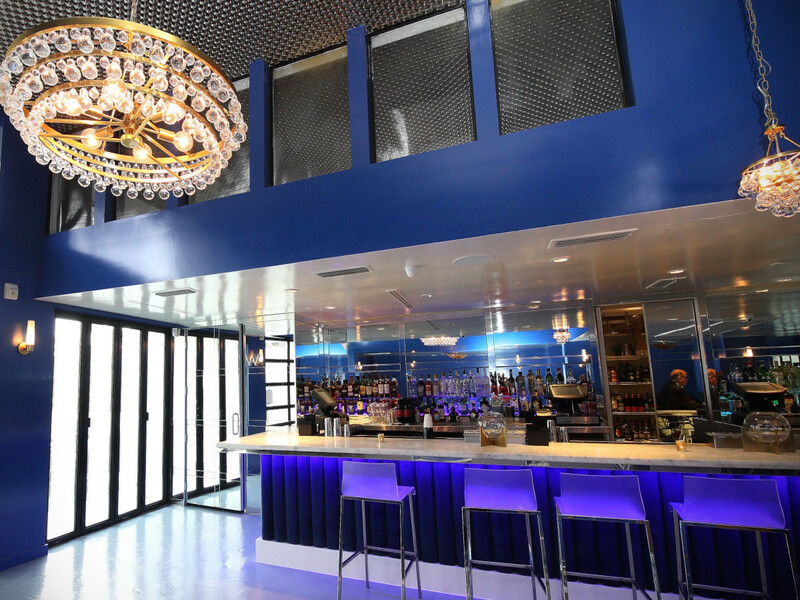 Arrivals made their way into the club via the new entrance on Kelvin Drive (the old entry was on Robinhood) to find themselves wrapped in a sea of vivid blue. 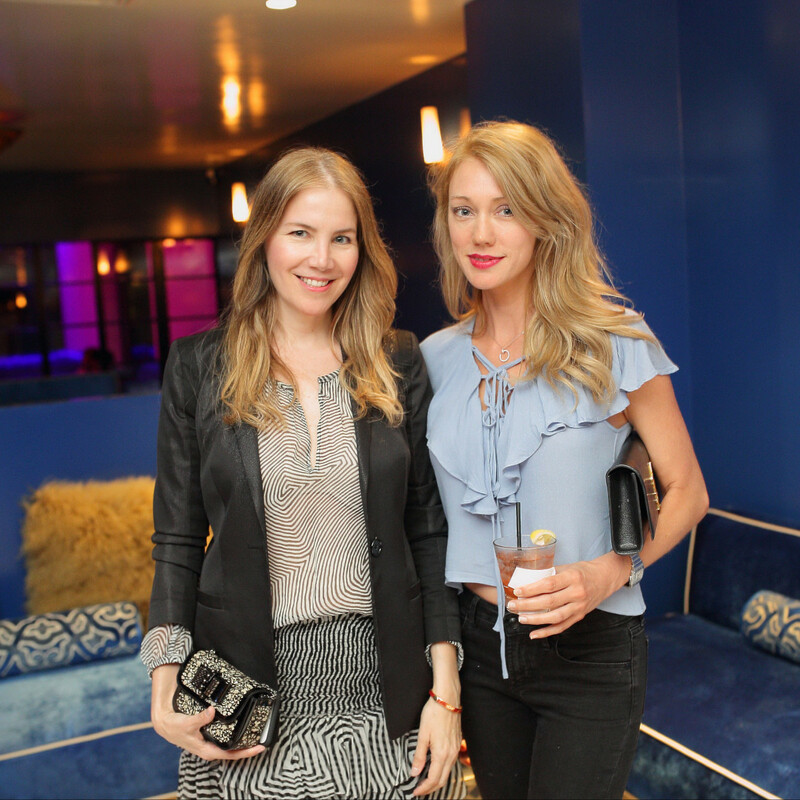 From the lacquered walls to plush sofas and fabrics, blue rules the decor. 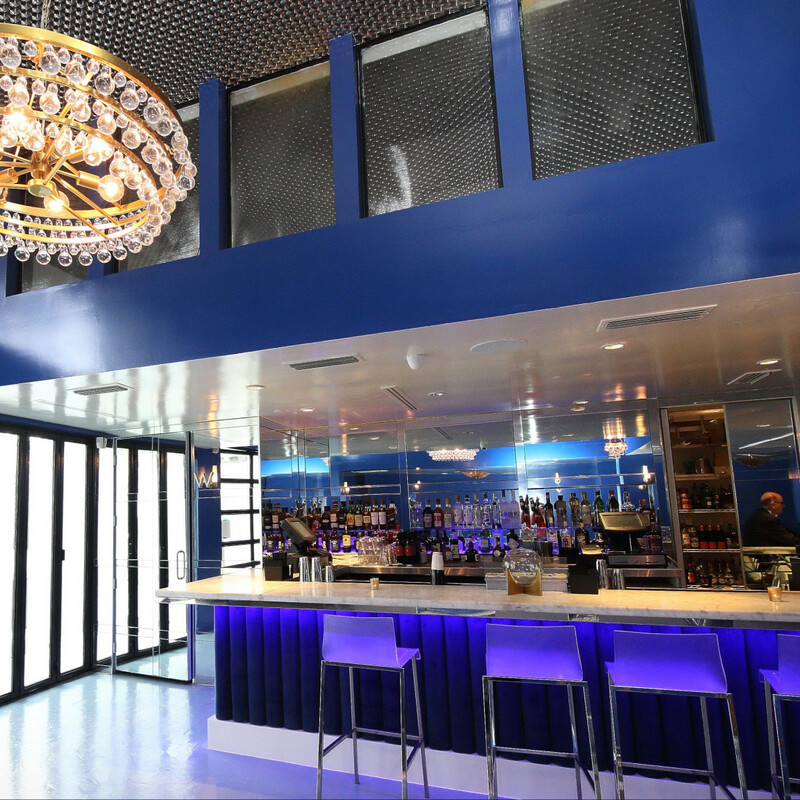 DJ Senega was the first to spin the discs from the custom-built, mirrored DJ booth overlooking the new dance floor and the lounge entrance. 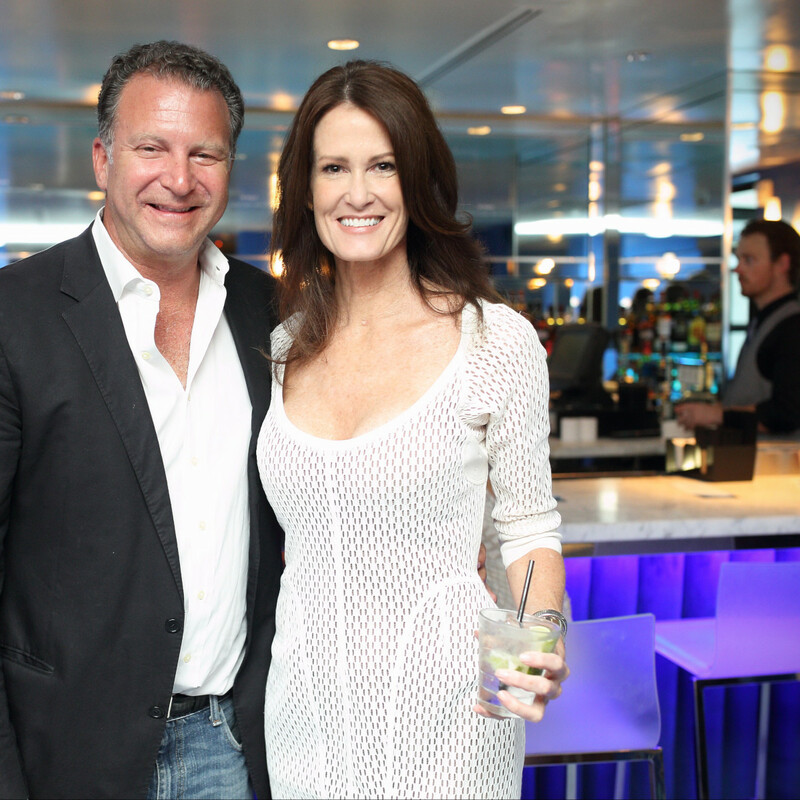 Among those not having to wait until the official opening on July 1 were Houston Texans Ryan Griffin and Darryl Sharpton plus Angela Lipsey, Mary Kueser and Lucas Fertitta, Matt Vanderver, Stuart Rosenberg, Blair Bentley and Sergio Marazita, Marcy de Luna, Avery Rhodes and Mike Schwartz, Becca Sims, Chris Wadley, and Claudia Sierra.